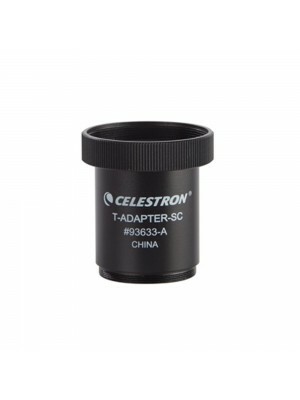 Celestron CPC 925 XLT is a 235mm diameter Schmidt-Cassegrain telescope that combines C9.25 optical quality to the ease of use and accuracy of computerized mount. 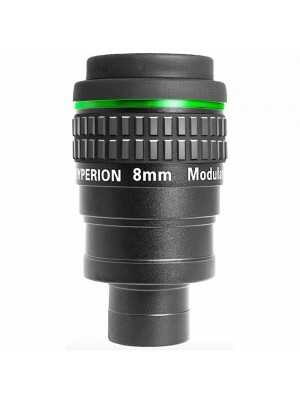 The Schmidt-Cassegrain optics with 235mm diameter and 2350mm focal length, thanks to the special optical design slightly different than the other SC Celestron, allowing you to have even better performance in high resolution observation and photography of planets and the Moon. 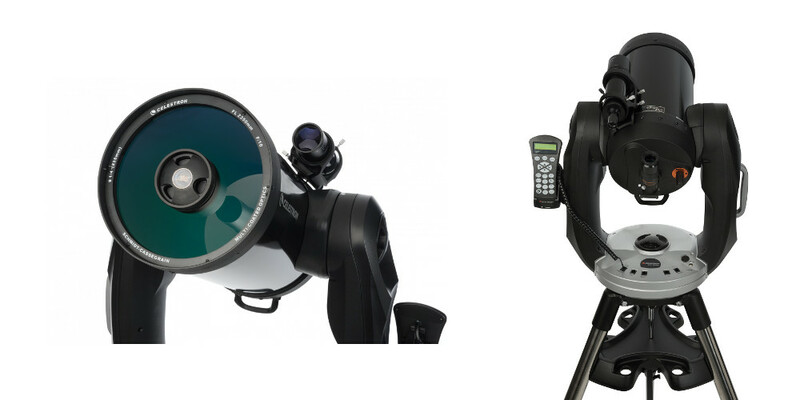 The Nexstar + software control and the integrated GPS receiver control panel allow you to align the CPC 925 in a very fast and easy, even for those unfamiliar with the sky. The database has over 40,000 objects already stored and implementable. 3 years of warranty! 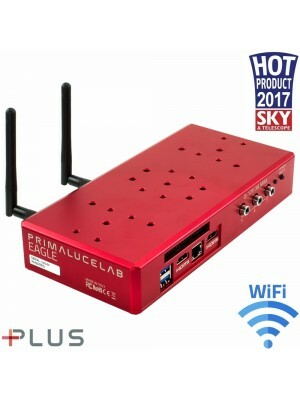 Thanks to the cable supplied as standard, you can connect the telescope to the planetarium software Skyportal which shows real-time the night sky and the list of objects visible by date, time and place of observation, but also update the firmware of hand control unit. 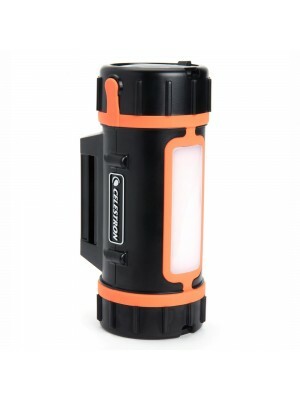 The integrated GPS module automatically detects the date, time and location of observation, thus ensuring greater accuracy in target objects.The optics and the fork support can be separated from the tripod for easy transport and the side handle allows you to lift it with confidence. 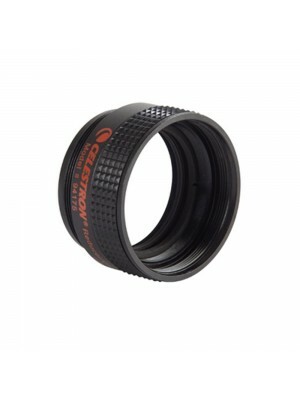 The side clutches allow to move the telescope even in the absence of electrical power.